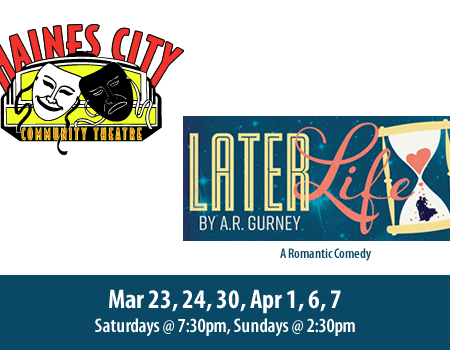 A romantic comedy by A.R. Gurney where love gets a second chance. 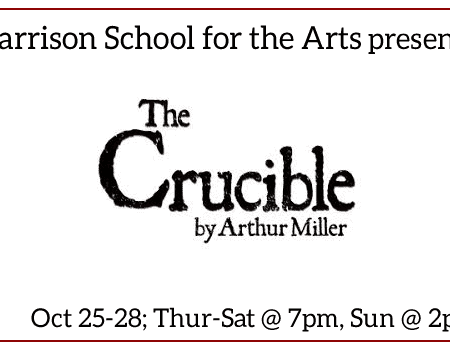 Harrison School for the Arts presents “The Crucible” by Arthur Miller. 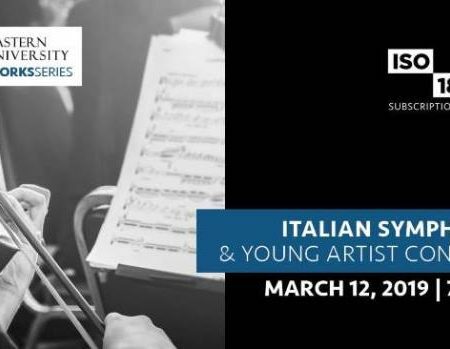 Presented in the Harrison Black Box Theatre. 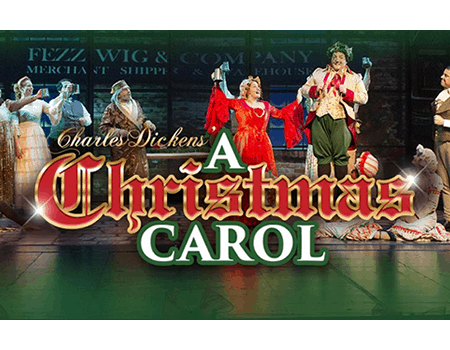 Tickets: Adults $13, Ages 18 and under $10. 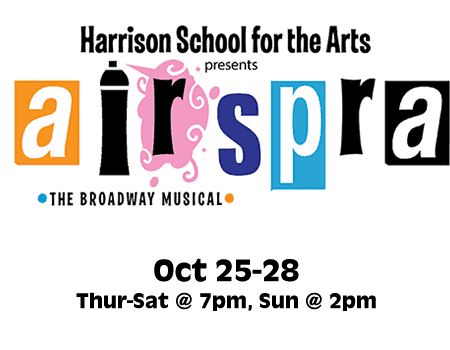 Harrison School for the Arts Musical Theatre. 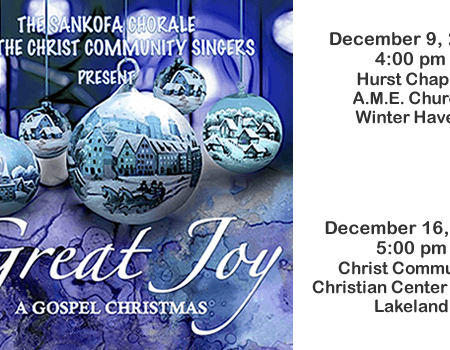 Tickets: Adults $15, Students/Seniors $12. 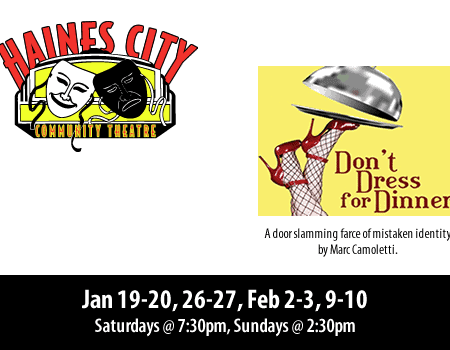 Haines City Community Theatre presents this door slamming farce of mistaken identity by Marc Camoletti. 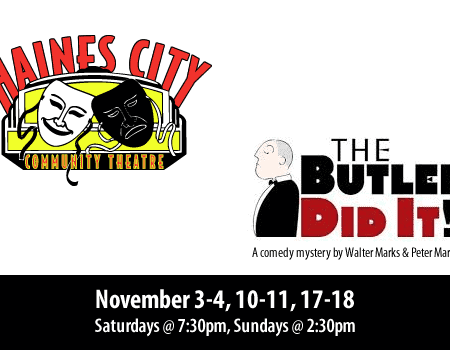 Haines City Community Theatre presents the comedy thriller by Walter Marks and Peter Marks. 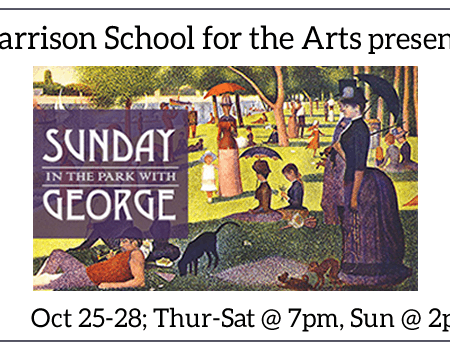 The Lois Cowles Harrison School for the Visual and Performing Arts presents the musical theatre hit: Tickets: Adults $15, Students/Seniors $12.